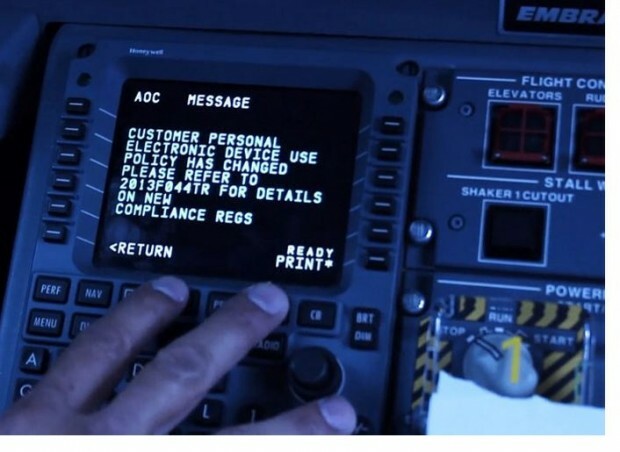 Earlier this week the Federal Avionics Administration (FAA) announced that it was changing the policy regarding whether or not you had to shut your cell phone off prior to take off and landing. No longer do we have to power down just so the plane could get up in the air. Prior to the new rule going into effect each airline would have to send their plan into the FAA for approval. As of Friday JetBlue is the first airline to successfully be approved to use the regulation.